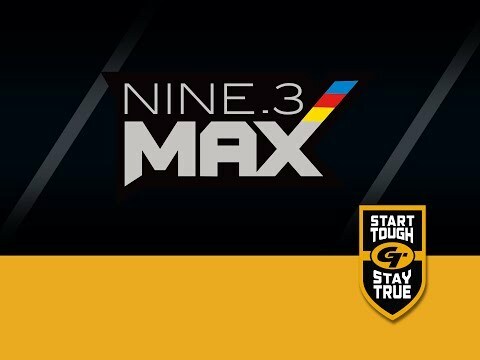 The answer to consumer demand for a product that not only pushes the maximum allowable diameter for indoor World Archery/ FITA events, but is also durable enough to maintain pinpoint accuracy shot after shot into the notorious, arrow wrecking stramit targets that are so common at these events, Gold Tip brings to you the Nine.3 Max and Nine.3 Max Pro. Built with Gold Tip's Smart Carbon® Technology for unmatched durability and straightness retention. Components sold separately.